Huawei today at an event in New Delhi announced their plans related to focus on launching advanced AI capable smartphones in India. Huawei Consumer Business Group boosts its efforts on the innovation of AI capabilities in India through customer research and R&D department. 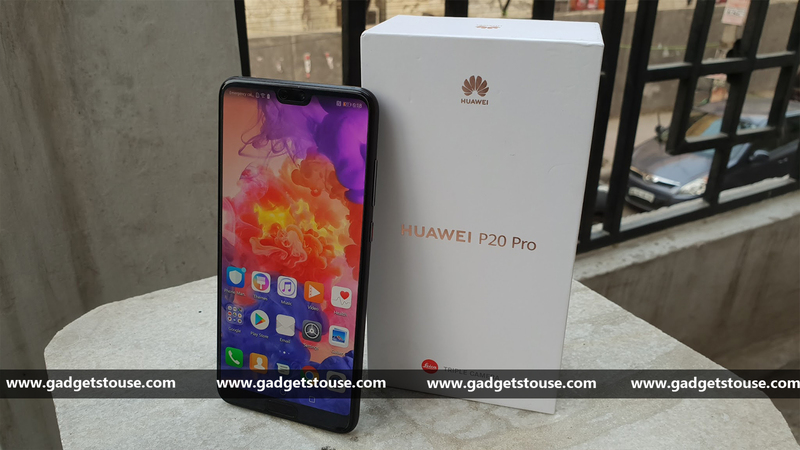 Huawei already has a bunch of phones with AI-based features such as the latest Huawei P20 series. These AI capable smartphones provide a host of features related to the camera, user-specific customized experiences and more. As per the company, the upcoming products will witness advanced AI capabilities. As per Huawei, 90% of the smartphone users in India will be using AI-based features in their smartphones by 2025. Now, the company is planning to use their R&D department in India to launch smartphones that not only come with great specs but also with advanced AI features. “Globally, we are one of the top investors in R&D and we work together with the world’s best intellectual resources to strengthen our innovation capability. We at Huawei see tremendous potential in the India market and are focused on fostering innovation here by bringing cutting-edge technologies to the country”, Mr. James added. Huawei has been working on new AI capable chipsets and the latest Kirin 970 chipset is the example. The Kirin 970 chipset is the world’s first mobile processor with an NPU or Neural Processing Unit that is used as a dedicated chip for AI. Huawei plans to use the chipset to provide better smartphone experience to the users. The chipset will also be powering Huawei’s own EMUI on the smartphones. The EMUI will be optimized for Kirin chipsets to utilize the AI capabilities in order to give the best possible UI experience to the users. Huawei smartphones will also come with GPU Turbo tech which is to boost the gaming experience and the company plans to use AI to provide the same. We can expect the upcoming Huawei smartphones in India to come with such advanced AI features. Meanwhile, we are waiting for the upcoming Nova 3 smartphone from Huawei that will be launched on July 26 in India and it comes with the Kirin 970 chipset.